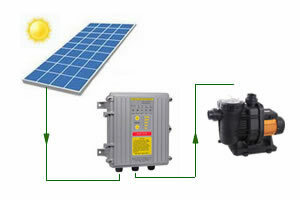 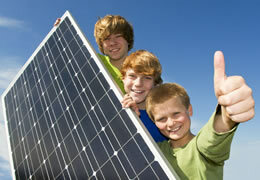 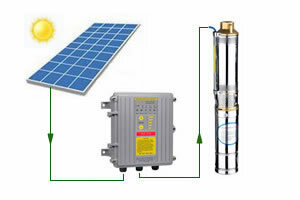 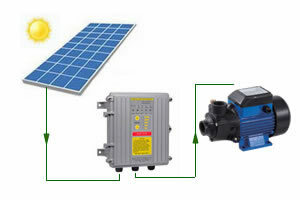 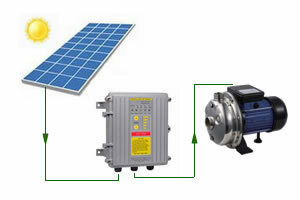 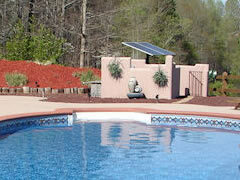 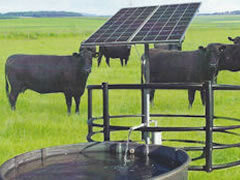 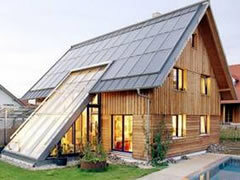 We are professional solar water pump systems manufacturers and suppliers, We Factory develop and produce Solar Power Submersible Pumps, Solar Power Surface Centrifugal Pumps, Solar Power JET Pumps, Solar Power Vortex Pumps, Solar Power Pool Pumps, which are widely used in agricultural irrigation systems, water supply for livestock, swimming pool systems, pond ,daily water supply, barren areas of governance. 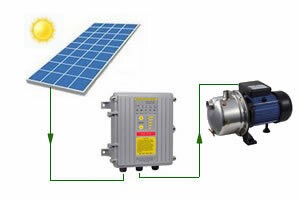 Adhering to the concept of "integrity, innovation, win-win cooperation",TopSun is a leading provider of drive & zero-carbon and energy-saving technology, we have a strong and experienced technical team for reseach and development. 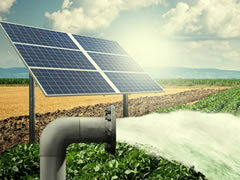 We work collaboratively to build intelligent and efficient energy environment,making lives better,happier,and healthier for people everywhere.